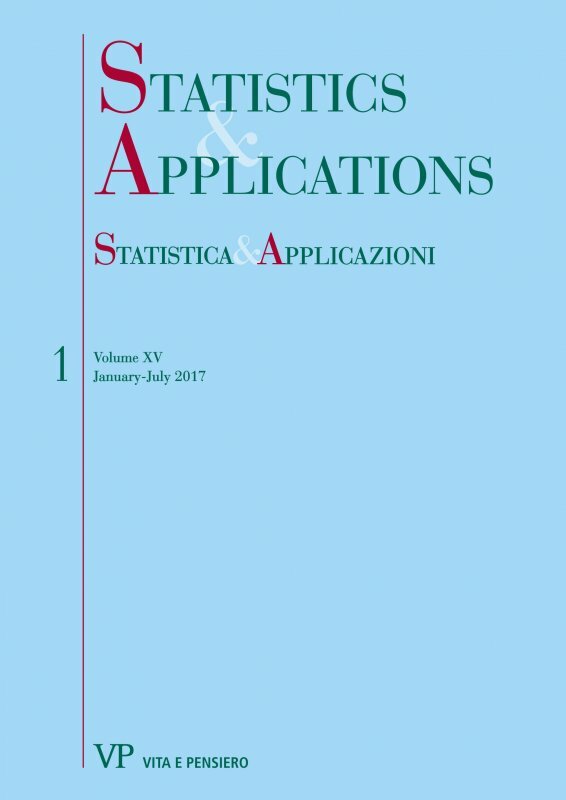 Abbonamento annuale alla rivista STATISTICA & APPLICAZIONI. - Annual subscription to STATISTICA & APPLICAZIONI. Six-monthly journal aimed at promoting research in the Methodological Statistics field.